At Big Mike Bail Bonds, we understand that everyone makes mistakes. Maybe you had one beer too many at that cookout, or maybe you had that extra glass of wine at dinner. Regardless of the cause, you see the flashing red and blue lights and find yourself slapped with a DWI. 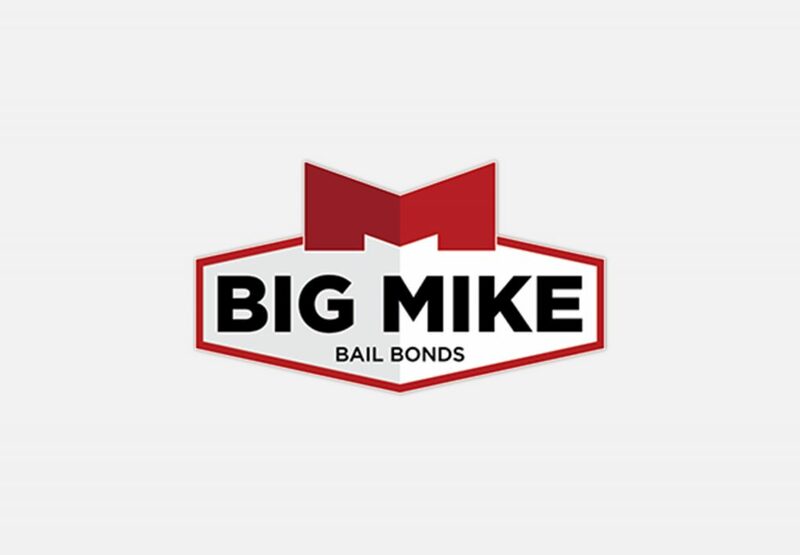 If that happens and you need bail to get out, Big Mike’s Bail Bonds have you covered with the lowest down payment for a bail bond. Call for details. The first and most important thing to know about DWIs and DUIs in North Carolina is that they’re not the end of the world. When you blow into the breathalyzer and the cop informs you that you’re over the limit, it can feel like the sky is falling down around you. Fortunately, there are many programs that will get you back on your feet with a minimum of fuss. These programs are usually available to first-time offenders and those with a clean criminal record, but even those who have been caught more than others can get a lawyer and minimize the negative effects of a DUI or DWI. Another interesting thing to know is the difference between DWI and DUI in North Carolina. DWI means “Driving While Intoxicated”, and refers specifically to a BAC of above 0.08% for those above 21. For those below 21, North Carolina is a “Zero Tolerance” state, which means that any alcohol in the system is a DWI. DUI, on the other hand, means “Driving Under the Influence”. In North Carolina, this offense is reserved for those driving under the influence of drugs other than alcohol, although the distinction is not widely known. 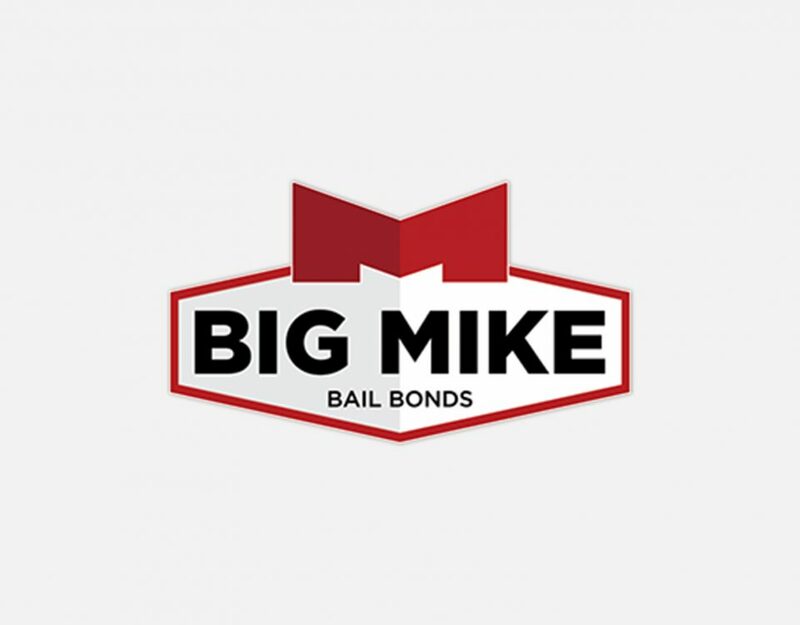 Big Mike Bail Bonds provides bonds for both cases, and these bonds will usually be at 3%, which means you have a cheap and reliable way to get out of jail. Finally, it pays to remember that there are many circumstances that can make your sentencing for a DWI more or less punitive. These factors are called Aggravating Factors and Mitigating Factors by North Carolina DWI Law. Aggravating Factors are further divided into Grossly Aggravating and Aggravating Factors. Grossly Aggravating Factors include prior DWI convictions within 7 years, serious injury to another person while DWI or a child under 18 in the vehicle while DWI. If even one of these factors is present, you can expect a much more punishing sentence. Regular Aggravating Factors include a BAC greater than .15, reckless driving/accident, revoked license, speeding, and others. Mitigating Factors include a safe driving record, driving lawfully with the exception of impairment, and a BAC not exceeding .09. The judge will weigh your aggravating and mitigating factors and come to a sentencing decision based upon them, so make sure to be polite and compliant with the police, lest you get hit with a larger fine or jail time. In North Carolina, a person charged with a DWI is usually able to get bail, but this is not always the case. If the person is a first offender with a BAC of less than .14%, for example, they will often be released on recognizance, which means they don’t need to post bail, merely a written agreement to return for court. For more serious or repeat offenders, the suspect is going to have to wait to appear in front of a judge, who will determine his or her bail based on many factors, including prior DWI convictions, criminal history, BAC level, and other previously-mentioned mitigating and aggravating factors. If the judge decides that you deserve bail, you will be given an opportunity to pay the full amount and be released. If, as is often the case, you cannot pay the full amount, you can contact Big Mike Bail Bonds. Big Mike will pay the court and collect usually 3% of the amount as a fee from you. After you are released, it is extremely important to return to court for your court dates, or you might find yourself on the hook for the full bond amount. Big Mike Bail Bonds understands that sometimes bad things happen to good people. Everyone makes mistakes, and we’re there to help you out when you need to maintain your responsibilities in the face of a DWI conviction. We understand that taking care of your kids or going to work is a priority, and we offer immediate bail bonds to help you get on with your life.